This week we are doing a Halloween special! 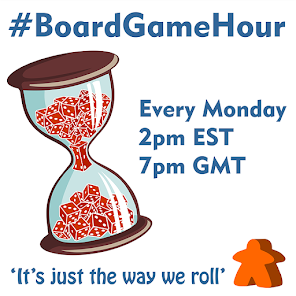 Why is this Mondays #BoardGameHour twitter chat about games that go bump in the night and not one closer to the time? There is no side topic this week cause Halloween has loads of things to cover. Q1: What emotions / feelings are you looking for a game to invoke at Halloween? Q2: What tips would you give for improving atmosphere for Halloween gaming? Q3: Which games would you recommend for young (under 12) kids at Halloween? 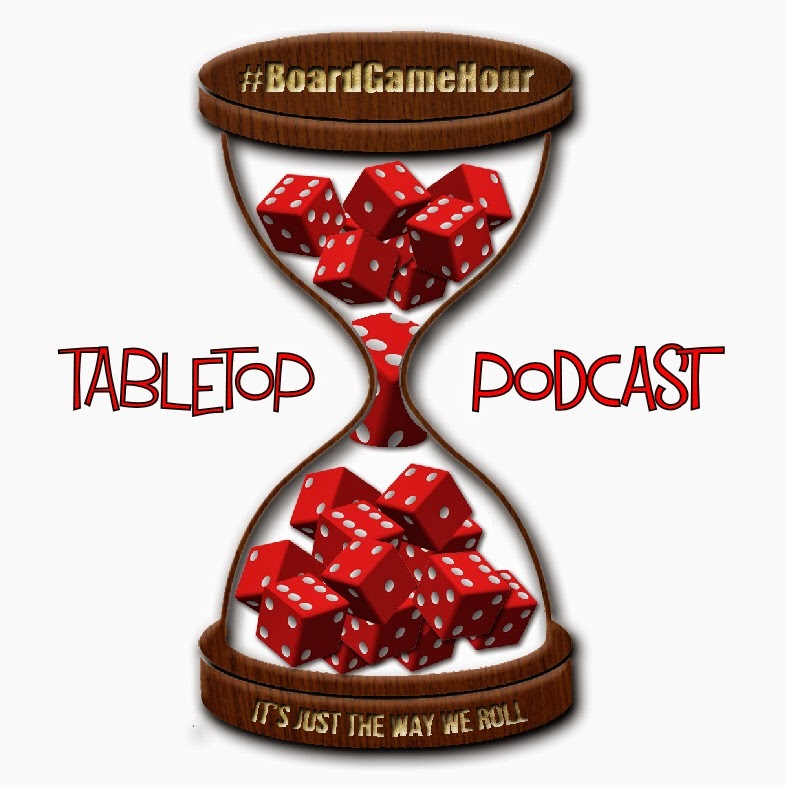 Q4: Do you think its possible to make a truly scary board game? Q5: What themes would you like to see used for a new Halloween style game? Q6: Do you use sound effects to enhance your Halloween games? Where do you source them? Q7: Which games would you recommend for teenagers at Halloween? Q8: Are there a set of mechanisms that work best for Halloween type games? Q9: Which games would you recommend for adults at Halloween? Q10: What advice would you give to publishers about making Halloween type games? Q11: What advice would you give to someone running a games night for Halloween? Q12: Do you have any good memories of Halloween board gaming?